Tickets on sale now for our May 18th cabaret! 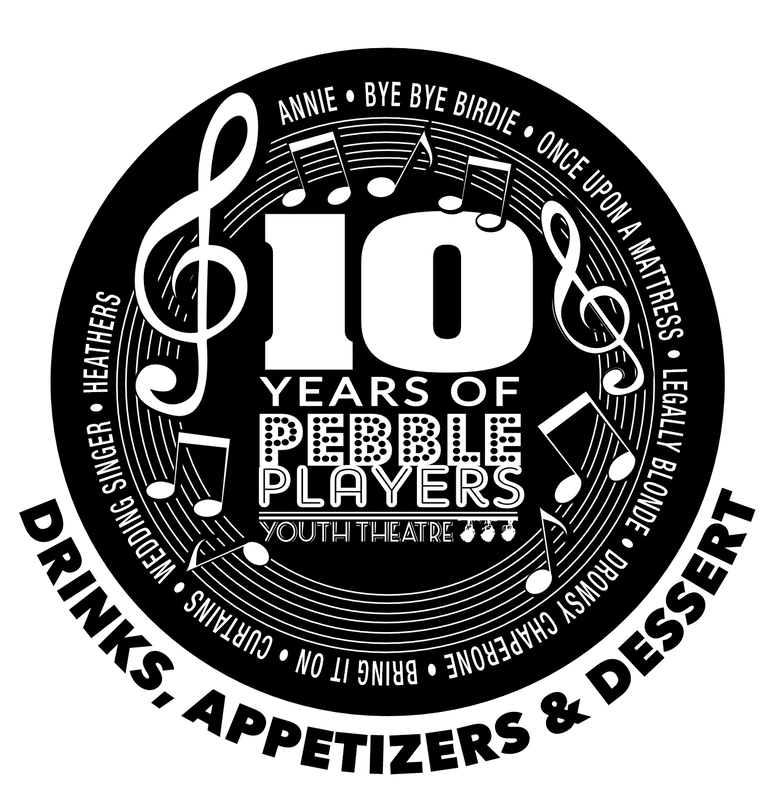 Celebrate a decade of Pebble Players Youth Theater with an evening of hors d'oeuvres, drinks, and dessert -- along with your Pebble Broadway show favorites! Bringing together our favorite songs in ten years of Pebble performances, from Annie in 2008 up to Heather in 2018. This important fundraising evening always promises amazing performances, and always sells out, so don't wait to get your tickets!